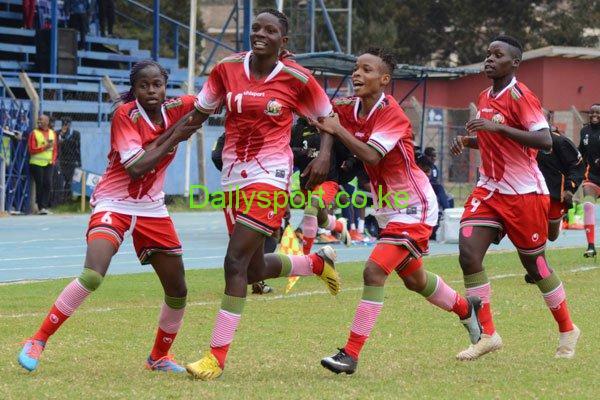 Israel based Esse Akida will be leading Harambee Starlets striking forces as they face Ghana’s Black Queens in the international friendly match on Wednesday at Moi Sports Centre, Kasarani. The friendly match is a build up for the Africa Women Cup of Nations set for Ghana mid this month. 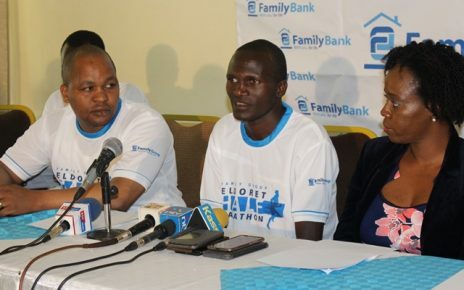 The continental women’s extaravaganza will kick off on November 14 and top three finishers gets a direct ticket for Wolrd Cup in 2019. 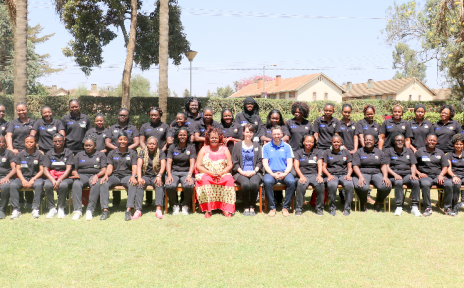 Ouma had called 32 players but trimmed to 21 and retained in the team that is currently camping in Nairobi are influential forwards Mary Kinuthia and Mwanahalima Adams, as well as midfielders Corazone Aquino and Christine Nafula. After the Ghana friendly, the national team will be travelling to Mali for another friendly match before heading to Ghana. 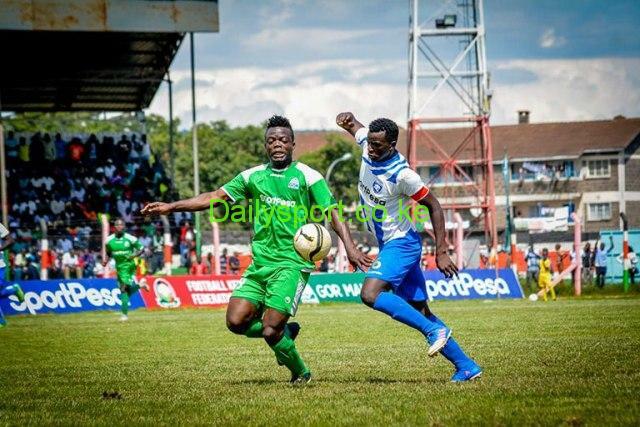 Terry Engesha, Phoebe Oketch, Janet Moraa, Esse Akida.